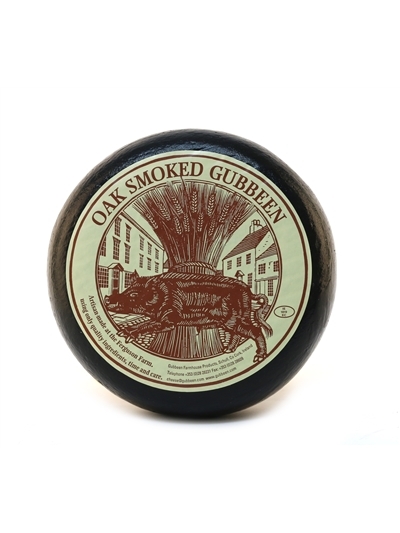 At the Gubbeen Dairy we make effectively one cheese - Gubbeen. 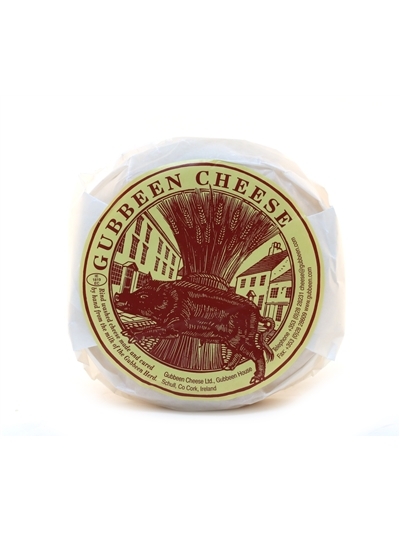 Like the Chateaux that produce just one wine from their land, our milk produces Gubbeen Cheese - the trick is what we do in the curing processes. 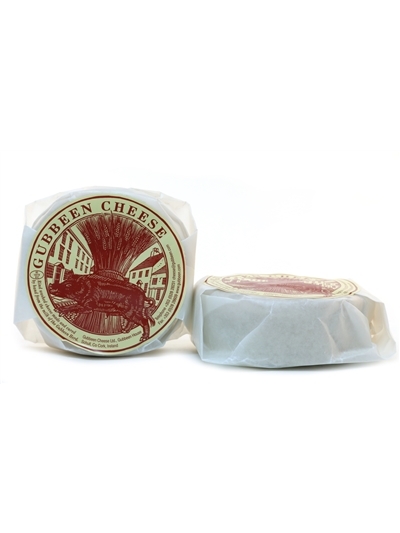 Cheese vintages come from ageing plus the milk quality and the seasons. 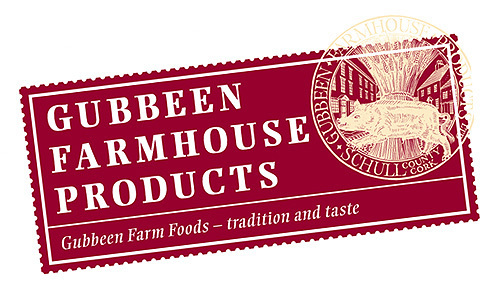 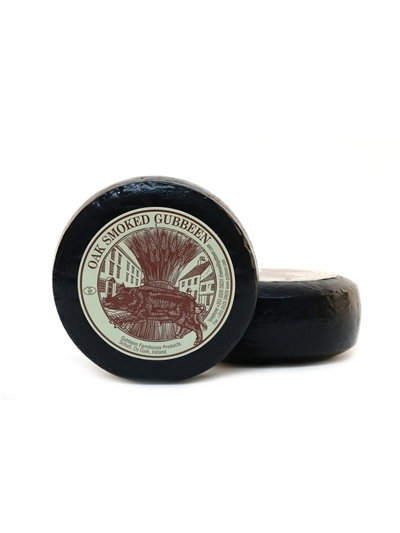 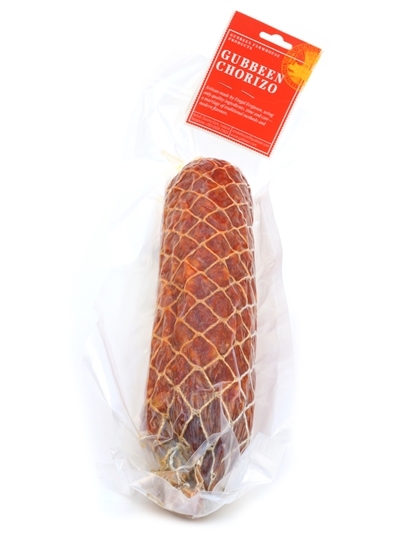 View All Gubbeen Farmhouse Products.